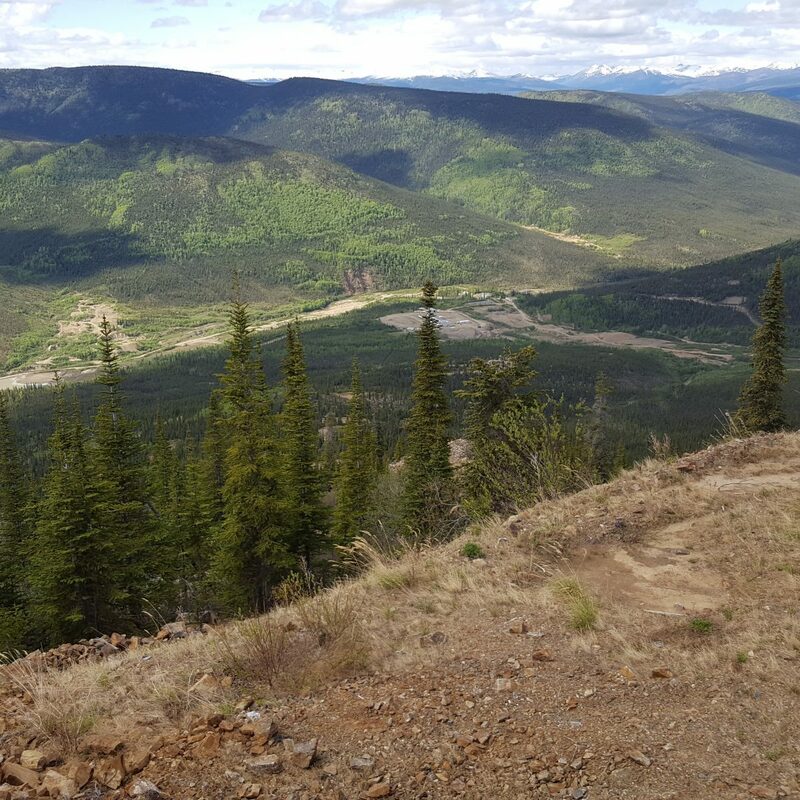 The Eagle Gold Project is a fully-permitted, vein-hosted gold Project, located in central Yukon, Canada, 400 km north of Whitehorse, and 100% owned by Victoria Gold Corp. (VIT). The project consists of two conventional open pits (Eagle and Olive). VIT acquired the property in 2009 through the acquisition of StrataGold. In January 2011, VIT commissioned a team of engineering consultants to complete a Feasibility Study on the Eagle Gold Project, which was consequently published in Q2 2012. 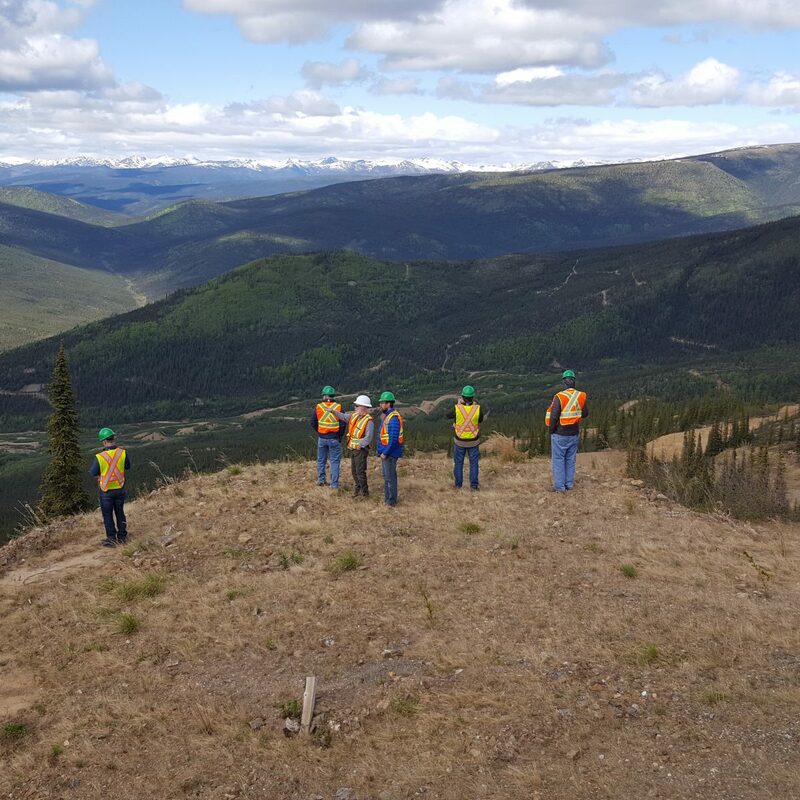 In early 2016, VIT announced the initiation of a Feasibility Study update for the Eagle Gold Project, to be led by JDS. JDS Energy & Mining led and authored the FS, in conjunction with Merit Consultants, KCA, DOWL Engineering, Neil Brazier, Allnorth, and SRK Consulting (Canada) Inc.
-Compression of construction schedule to one year (15 months) due to heap leach re-design – significantly improving project economics. Overall project economics were improved to an after-tax IRR of 29.5% and an NPV of $509 million. JDS led the FS, evaluating opportunities for improved economics from the 2012 published FS. 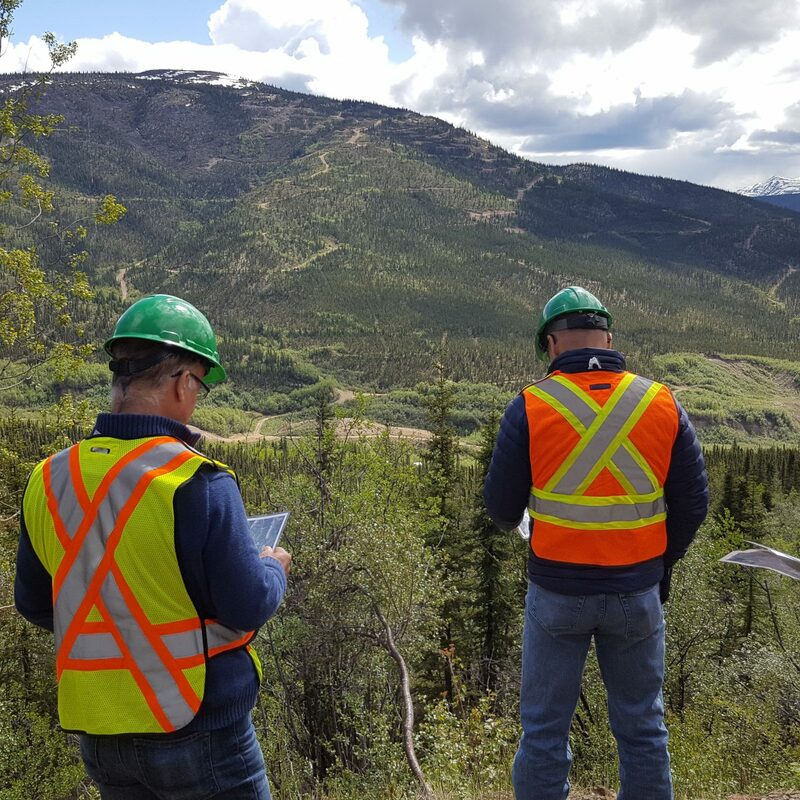 The optimized study resulted in a 30,000 tpd throughput rate, generating just under 2 million oz over the 10-year mine life. The economics showed a 13% increase in IRR, a ~$400M increase in NPV, and a 0.5 year reduction in payback period*. *Pre-tax results, evaluated at a 5% discount rate.